Let the good times roll! 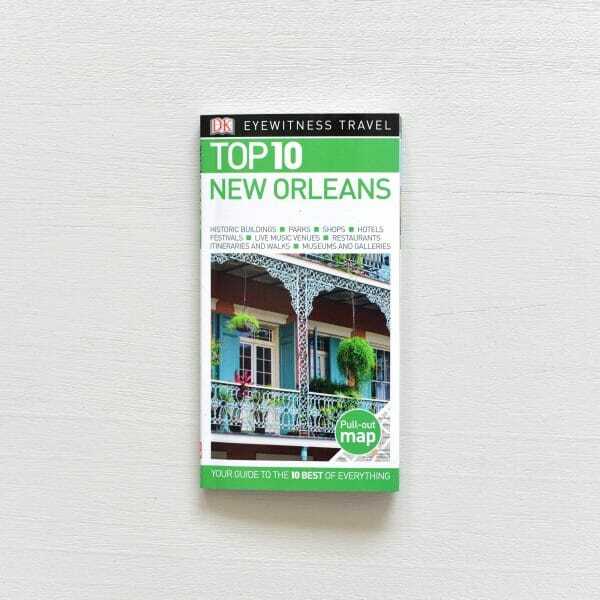 New Orleans is a constant mosaic of color and life, and this top 10 guide puts all the fun at your fingertips. Find the best live music venues and attend colorful festivals and events. Visit must-see museums and galleries, view the city’s many architectural highlights, and discover new places to shop or browse. Our insider tips help you find fun places for children and outline the top hotels and restaurants to make your trip unforgettable.